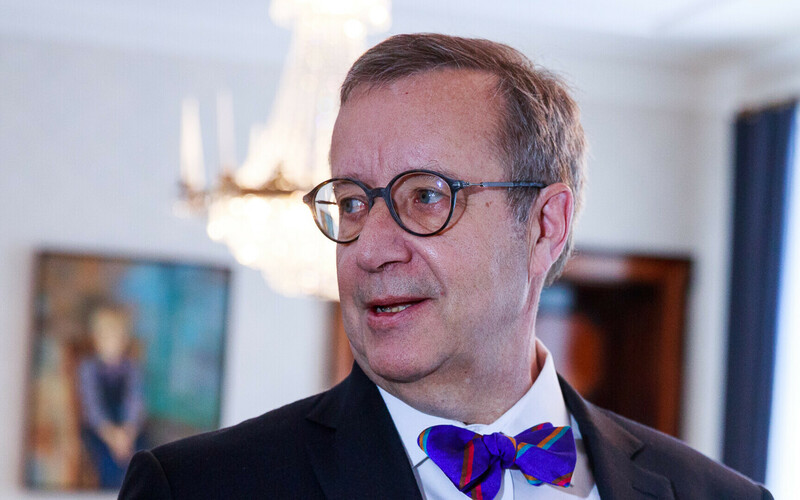 According to former President Toomas Hendrik Ilves, he is deeply concerned by the demands and rhetoric currently setting the tone in Estonian politics. "Having been through all of this and, in my various positions, having fought to ensure that we are regarded as a worthy member within the family of civilized nations, to quote the Declaration of Independence, I am concerned that we don't slip," Mr Ilves wrote in a post on social media on Wednesday morning. "That we would remain the exception, the state that cannot be regarded as yet another failed "Eastern European" state where those same principles of liberal democracy are ignored." According to the former head of state, what seriously concern him are the demands and rhetoric that he has heard, read and experienced in current Estonian politics. 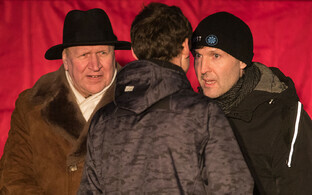 "Intolerance, hate, mockery, threats, calling Estonian citizens of other ethnicities a Kremlin-induced cancer, saying people with different skin colors should be 'shown the door,' calling people with different sexual orientations 'invalids' who should be stripped of their right to vote," he recalled as examples. "That judges' 'heads will roll,' that journalists from the public broadcaster be 'taken down,' a threat that if coalition talks fail, then riots will be organised that would 'make the Marrakech demonstration look like a walk in the park.' I won't even begin to mention the threats, mocking, and physical attacks on individuals for their appearances or political views. 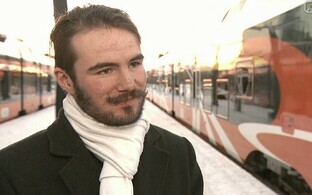 I simply cannot believe that all of this is possible in Estonia." 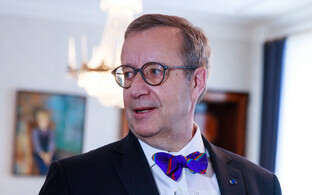 Mr Ilves' Wednesday morning post was a continuation of his Tuesday statement in which he noted that thanks to the decisions it has made over the past 28 years, Estonia has been an unexpected success, surpassing even those countries who had gotten off to an earlier start, and from better starting positions — such as Poland, Hungary and the Czech Republic. "I remember very well those years as ambassador in the US, when other Eastern European countries looked down on us and patronised Estonia's aspirations toward joining the EU and NATO," the former diplomat recalled. "I also remember how US powers did this, and, later, during my first years as Minister of Foreign Affairs, EU colleagues did the same. We were Soviets; second-rate ex-Communists; not even first-echelon Eastern Europeans." Mr Ilves wrote that the majority of Estonia's people no longer remember this, or has not even experienced such attitudes firsthand. "Those who were in university around the time Estonia's independence was restored [in 1991] are already in their 50s," the former president continued. "The major event — visa-free travel to Finland and Sweden — is 21 years old. The OSCE mission, which closely monitored our suitability and tested our democratic eligibility, left Tallinn nearly 20 years ago." According to Mr Ilves, liberal democracy is being attacked lately without even the understanding of what it actually means — free and fair elections, the rule of law, and human and civil rights and political freedoms backed by the Constitution. "Added to these are the separation of powers, transparent governance and an open society," he wrote. "These foundations are clearly defined in our Constitution. 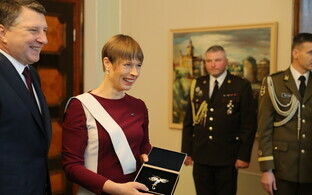 More importantly, as we know very well based on our own history that a noble-sounding Constitution may be minimally related to reality, these principles have served us exceptionally well in Estonia for 28 years already, especially compared to our peers who, like us, suffered under authoritarian and totalitarian regimes."